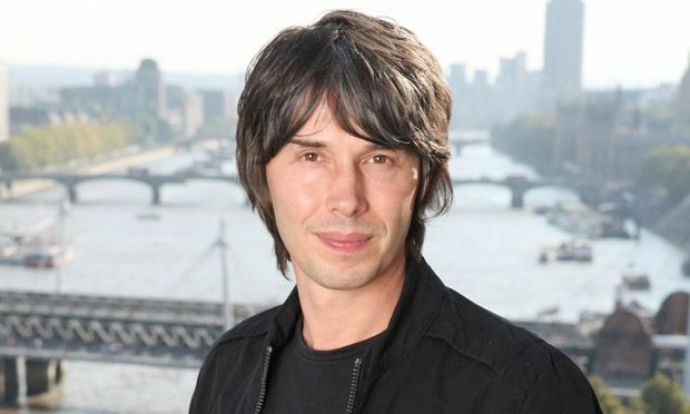 Ghosts aren't real because if they were, the Large Hadron Collider would have found them, says physicist Brian Cox. There are many conspiracy theories surrounding the existence of ghosts and paranormal activity. Moreover, recent studies have found that 42 percent of Americans and 52 percent of people in the UK believe in ghosts, which are in fact a huge number when you consider that no definitive proof has come up with their existence. But, as British theoretical physicist professor Brian Cox recently pointed out, we might have had proof that they don't exist all along. Speaking on his BBC radio 4 show, ‘The Infinite Monkey Cage’, professor Cox explained that if ghosts were real and if they were to exist, CERN’s (Conseil Européen pour la Recherche Nucléaire/European Council for Nuclear Research) Large Hadron Collider (LHC) would have found them by now. 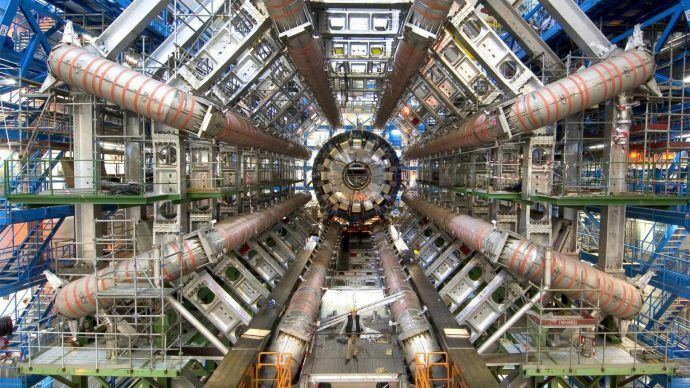 The Large Hadron Collider is the world’s largest particle accelerator which is used by physicists to get a brief look at the smallest parts of our universe. “If we want some sort of pattern that carries information about our living cells to persist, then we must specify precisely what medium carries that pattern, and how it interacts with the matter particles out of which our bodies are made,” Professor Cox from the University of Manchester said. “We must, in other words, invent an extension to the Standard Model of Particle Physics that has escaped detection at the Large Hadron Collider. That's almost inconceivable at the energy scales typical of the particle interactions in our bodies,” he added. 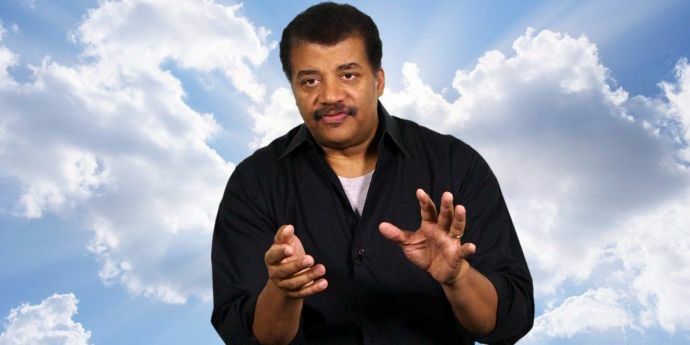 Neil deGrasse Tyson, an astrophysicist who was a guest on the episode, responded, "if I understand what you just declared, you just asserted that CERN, disproved the existence of ghosts." This received a stern ‘yes’ from professor Cox. Tyson argued that as we cannot interact with ghosts, they are not made of matter but rather energy. 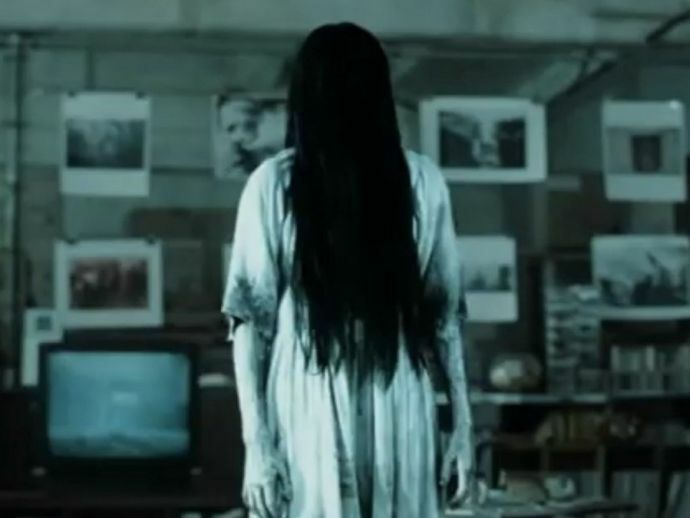 The standard model of physics says that energy is lost if it requires energy, for moving or for performing any ‘spooky’ activity, so it would be impossible for ghosts to exist. If ghosts existed, they would be made purely of energy, because they contain no matter which allows them to pass through walls and do other "spooky" things. The second law of thermodynamics says the overall entropy, or disorder, in a system always increases with time and this means energy is always lost to heat. The only way ghosts could be able to haunt the Earth is if they had a constant incoming source of energy, otherwise, they would not last very long at all. Finally, Cox argued that the LHC would have been able to detect that energy because the energy from ghosts would surely be the same energy that is used to make the living. As stated earlier, the LHC is used to get a glimpse of the tiniest part of our universe. It can see how our own cells are driven by energy, and if there was a strange force driving ghosts’ cells, we would have seen it by now.